In winters our skin tends to get dry and flaky plus it also becomes dull and lifeless. I tan a lot during winters because I have this bad habit of sitting in the sun all day, in these winter months my skin tone gets darker by almost 2-3 tones and after these winter months you will see me mixing face scrubs and face masks to get rid of the tan. I am a DIY addict, I rarely buy face masks or scrubs from the market because firstly they are overtly expensive, secondly they are full of harmful chemicals and thirdly because they aren’t as effective as the homemade ones. 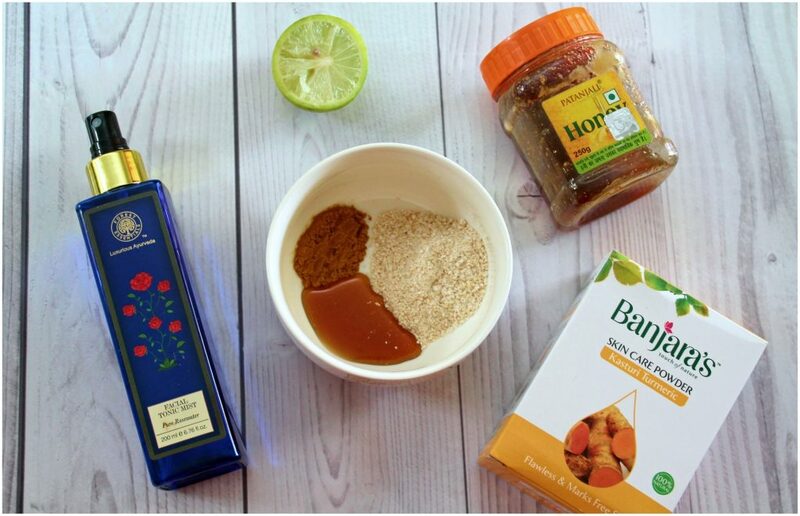 As this is the winter season, I will be doing a series of diy blog posts that will help to keep our skin glowing and hydrated during these dry months. Over the next few weeks, I will be sharing my favourite DIY face masks, body scrubs, homemade body butters, cleansing balms, hand cream etc. 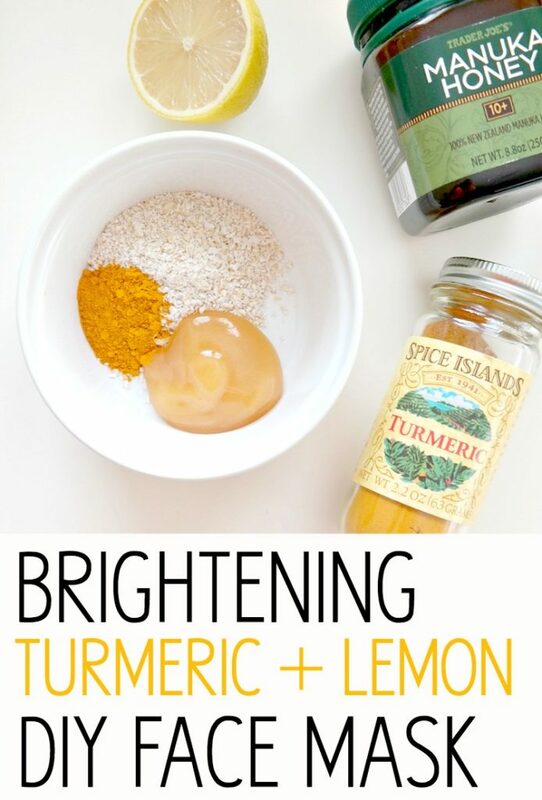 I am super excited about today’s post, I recently started using this brightening turmeric and lemon face mask and I am just loving it. This face mask is one of the most easiest and the most effective face mask that I have ever tried. 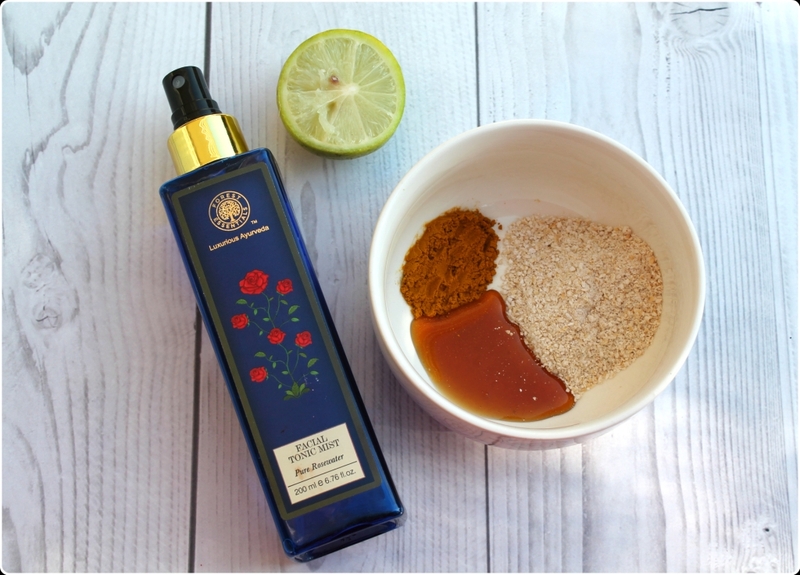 It brightens up my face instantly, it removes all my tan in one go, it makes my skin so soft and plump, it makes my skin so glowy and within a month of usage it has also lightened the tiny freckles on my nose and on my cheeks… This mask is not only brightening but it is also great for acne-prone skin. This is seriously a must try for all you guys. So without blabbering about the goodness of this face mask let me get started with the recipe of this magical face mask. 3 Tbsp of Powdered Oats. 1/2 Tsp of Wild Turmeric Powder. 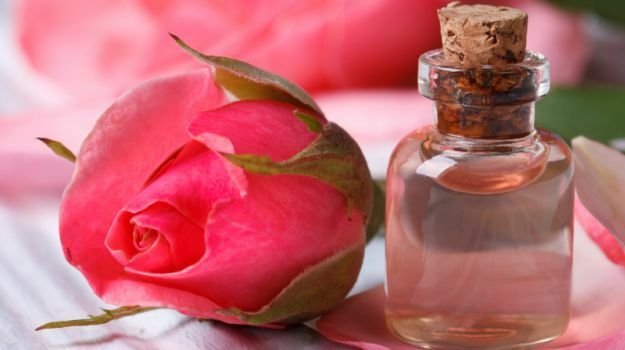 1 Tbsp of Rose Water to make a thick mask. Helps to hydrate the skin as it helps to retain the moisture in the skin. 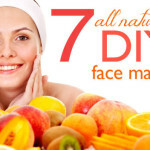 Rejuvenates dull skin, makes the skin radiant and glowing. 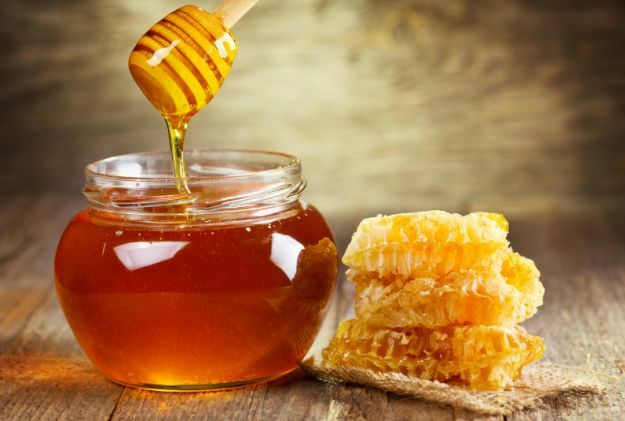 Honey is anti-bacterial, anti-inflammatory, anti-fungal and full of antioxidants. I just love how honey makes my skin so soft and hydrated. I have very dry skin and honey gives it enough hydration. Honey acts as a natural humectant as it attracts moisture from the atmosphere thus keeping our skin hydrated. Reduces the appearance of age spots, dark spots and brown spots. Helps to heal psoriasis and eczema. Turmeric is a wonder ingredient. 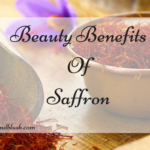 It has been used by Indian women for centuries to brighten up their skin. 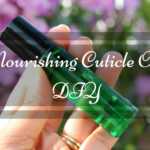 It is truly one of my favourite skin care ingredient. Indian Brides use this turmeric face and body ubtan to remove all the dead skin and to look all bright and glowing on their special day. 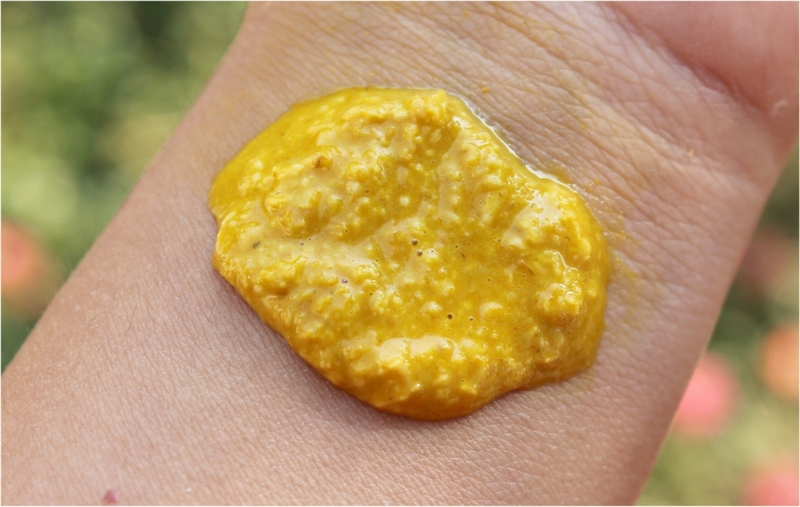 Try using turmeric in your daily skin care regime and trust me, you are going to love the results. 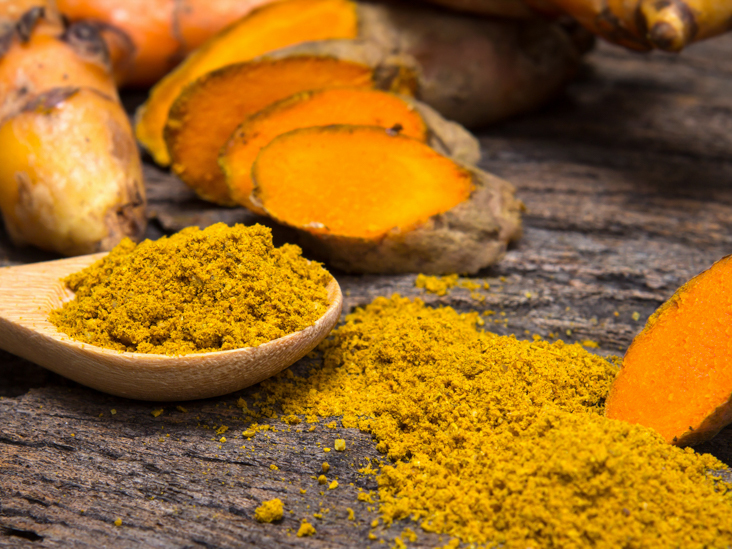 Wild turmeric is much more effective than the normal kitchen when it comes to skin care so try to get hold of wild turmeric or kasturi haldi for all your skin care masks. It is anti-bacterial which is highly beneficial for breakouts. Lemon Juice helps as a natural exfoliator and brightens up the skin. 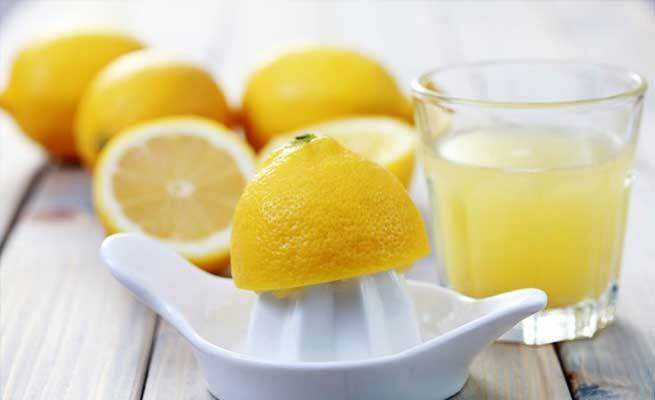 Use of lemon juice on the skin help to reduce acne scars, black spots, dark spots and hyper pigmentation. Brightens and evens out the skin tone. Oats acts as a gentle exfoliator and makes the skin soft and supple. They are super moisturizing for the skin and softens the skin. Is great for acne prone skin as it gently cleanses the skin. Maintains the PH level of the skin. 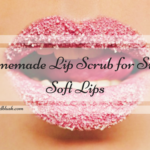 Makes the skin soft and gives it a pinkish glow. Combine all the ingredients in a bowl and mix well until well combined. Wash your face with a soap free cleanser and apply this mask all over your face and neck. Leave the mask to dry completely for 20 minutes. Use thrice a week for bright, smooth and radiant skin. 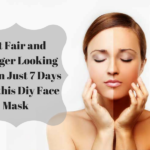 If you want to have bright, radiant and glowing skin without spending your hard earned money on facials and expensive skin care products just try out this amazing face mask. This is indeed a very timely guide. Although I’m not used to all these DIY face masks, because I usually don’t have the time to make them hence, I buy already made ones. However, seeing how simple the entire process is, I think I’ll have to check it out this weekend. Hi Rose, this is a pretty easy diy and once you start using it, I assure you that you are going to love it. 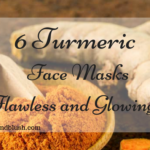 I’ve been reading about turmeric in/for face masks all day and I think this post is about the last motivation I needed to give it a try. I am glad you liked my post. 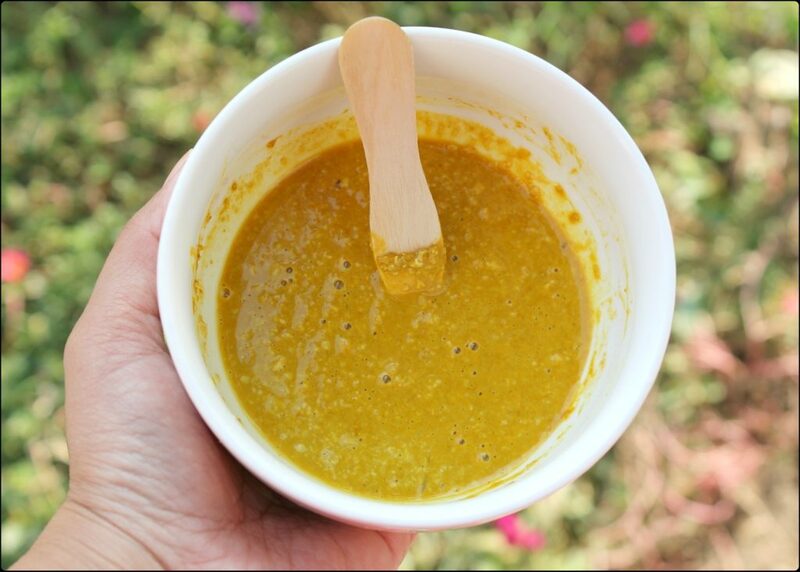 Turmeric is great for the skin, do give it a try dear.